State and local officials are teaming up to address workforce development in Delaware County. 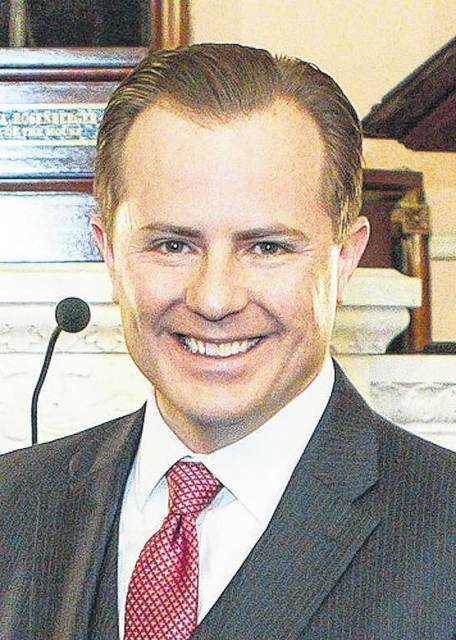 Officials from JobsOhio, Columbus 2020 and Delaware County Economic Development will meet with State Representatives Andrew Brenner, R-Powell, and Rick Carfagna, R-Genoa, on Wednesday, Aug. 30. The round table discussion will be held at Orange Township Hall, 1680 E. Orange Road in Lewis Center from 10 a.m. noon. According to Carfagna, Brenner initiated the idea and is the lead organizer of this round table. “We want to discuss what JobsOhio can do to bring more large businesses to Delaware County,” Brenner said. He said he would like to attract international businesses, like Amazon and Facebook, and large tech companies to area. Brenner said county and city officials are planning to attend the discussion. Business leaders will also be in attendance. Carfagna said he did something similar in Knox County not long ago. He said hopefully the discussion will play a role in “sharing perspectives” and finding the “common economic threads” that the group can talk about. Carfagna said he knows there are some emerging business areas that JobsOhio was pursuing. “It would be good for local officials to hear their perspective and for JobsOhio to hear the officials.” he said. Carfagna said finding ways to “leverage job ready sites” is the key to further the economic development of the county. Officials of Orange Township are no strangers to group discussions. The township held a Business Appreciation Day in October during which economic development was the topic of discussion. The event was co-sponsored by Orange Township’s Advisory Development Board and Delaware County Economic Development. Participants formed small groups to discuss issues their businesses face. 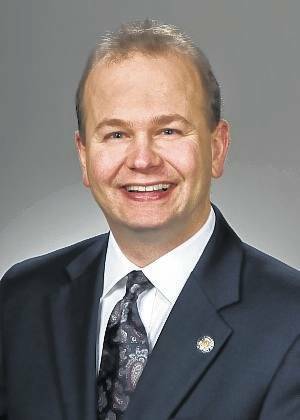 “Orange Township is proud to serve in the facilitating discussions concerning the JobsOhio program and what our state offers,” said Orange Township Administrator Lee Bodnar. This entry was tagged Brenner, Carfagna, delaware county, ohio. Bookmark the permalink.